Because you deserve an amazing winter getaway. And we want to give it to you. Experiences are the one thing you can’t nicely wrap up in a box, and while we love a cozy scarf or a new pair of sunnies as much as the next person, we ultimately want a place to take them. 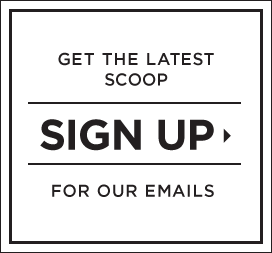 We thought you might share the sentiment, so we’re giving away two trips: one to Parrot Cay by COMO in Turks and Caicos and one to Lumière Telluride in Colorado. Our grand prize winners and their lucky plus ones will enjoy round-trip airfare and a three-night stay at one of the two destinations (which would you choose?). To make sure your suitcases are stocked, each winner will also get warm- and cold-weather Madewell essentials and a $1,000 Madewell shopping spree. Enter right here by pinning one (or more) of your favorite gifts from our Gift Well Guide Pinterest board. * You have now till December 24th, but why wait? *No purchase necessary. Open to legal residents of the 50 United States (including DC), Canada (excluding Quebec) and the United Kingdom, 18 years and older. Void in Quebec and where prohibited. Sweepstakes ends December 24, 2015. 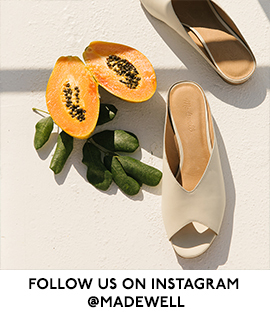 To enter and for Official Rules, prize descriptions and odds disclosure, visit madewell.com/sandandsnowsweeps. If you are a Canadian resident, a mathematical skill-testing question must be correctly answered in order to win. Two sweepstakes prizes (approximate retail values from USD $4,283.50 to USD $5,519.50) are available to be won. 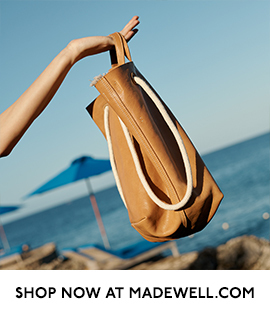 This entry was posted in madewell and tagged fashion, madewell, style, sweeps. Bookmark the permalink.